Vilnius is Lithuania’s largest city and capital. With a population of 574.147 it is the second largest city in the Baltic States. Before World War II, Vilnius was one of the largest Jewish centres in Europe. The influence of the Jewish people has led to it being described as the Jerusalem of Lithuania. Vilnius is popular among visitors because of the Palace of the Grand Dukes of Lithuania and the Cathedral Basilica. It is also one of the best places to try Lithuania’s national dish, Cepelinai. When it comes to getting a workout in Vilnius, you won’t have a problem finding a gym. As with the rest of Lithuania, gyms in Vilnius have a wide variety of fitness facilities. This means you can both find gyms with large weights areas and health clubs with pool, spa and sauna facilities in Vilnius. 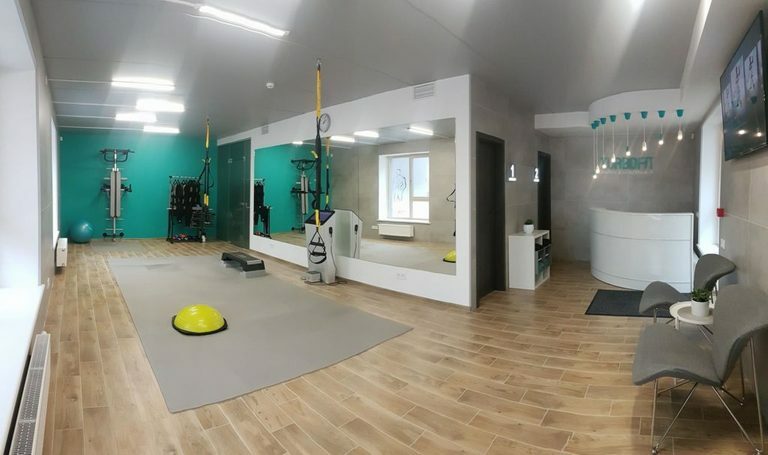 Furthermore, MyFitness, the popular Estonian fitness chain, have opened their first gym in Vilnius. 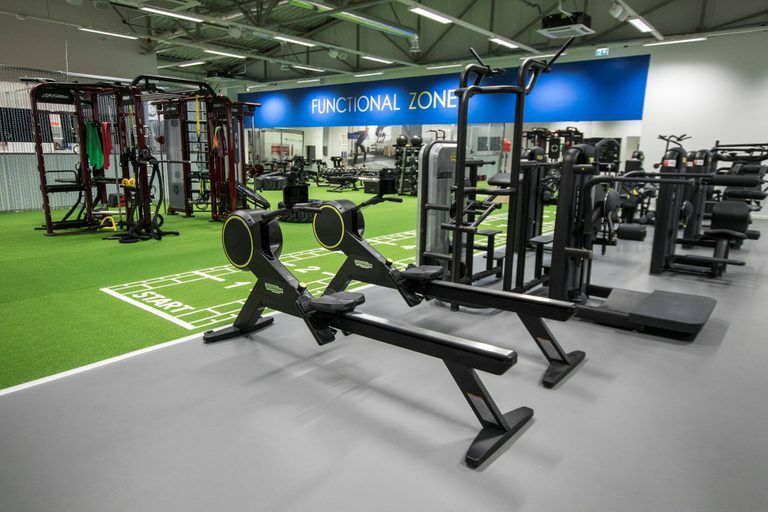 The MyFitness gym includes everything needed for a great workout: cardio equipment, machines, functional area and even a sauna. Gym membership here is changing as more people are looking for pay as you go gym access in Vilnius. As a result, MyFitness Kalvarijų is offering day passes and one-off access, therefore Vilnius is a great city for fitness enthusiast. Thanks to TraiAway, I was able to stick to my gym routine while on my trip in Vilnius. Never has it been this easy to train while on vacation. I found a gym in Vilnius through the app, and with a few easy steps I found myself lifting weights in a gym in Vilnius. Own a gym in Vilnius?